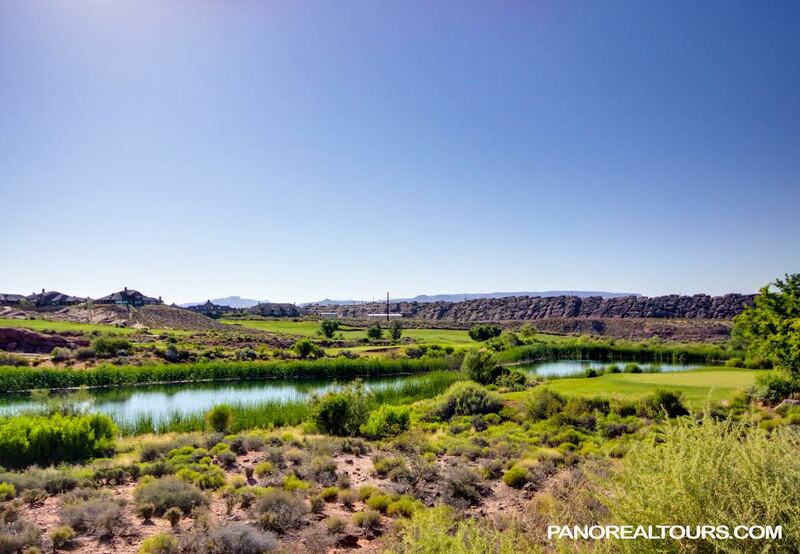 Coral Canyon Golf Course is regarded as one of the best tournament host facilities in all of Southern Utah. With our 18 hole championship golf course, exceptional staff, and enough space to host your awards ceremony, we are ready to be the home of your next tournament. We look forward to making your event an enjoyable one in every way possible. When hosting an event at the Coral Canyon Golf Course, you can choose from a wide variety of service options. Food & Beverage: The Coral Canyon Grille offers a wide variety of food and beverage options for your outing; ranging from continental breakfast, box lunches, buffets and sit down meals. The Coral Canyon Golf Course also has a beverage cart for guests to make purchases during their round. Bag Drop Service: Our staff will aid in unloading clubs from cars to clearly labeled carts. Scorecards: Professionally prepared scorecards will be ready for your group upon arrival. Contests: Closest to the pin and long drive contests are among the services our staff will be happy to prepare for your event. Guest Registration: Tables and chairs can be set up for registration in either the clubhouse or adjacent to the cart staging area where you can greet guests as requested. Event Information Sheet: Our staff will be happy to prepare an event information sheet for your event which will list event format, special contests and event rules. It will be distributed to your group prior to play. Tournament Scoring: Our staff will be happy to prepare an easy to read summary sheet for your outing and provide complete and accurate scoring of your event.